1. 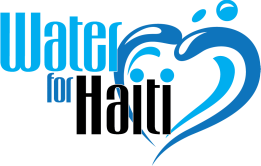 To supply clean drinking water for the city of Limonade, Haiti. This entails utilizing the existing water system that supplies nearly two thirds of the population, roughly 52,000 people. In addition, invest in non-motorized water filters which will help reach outlying areas. 2. 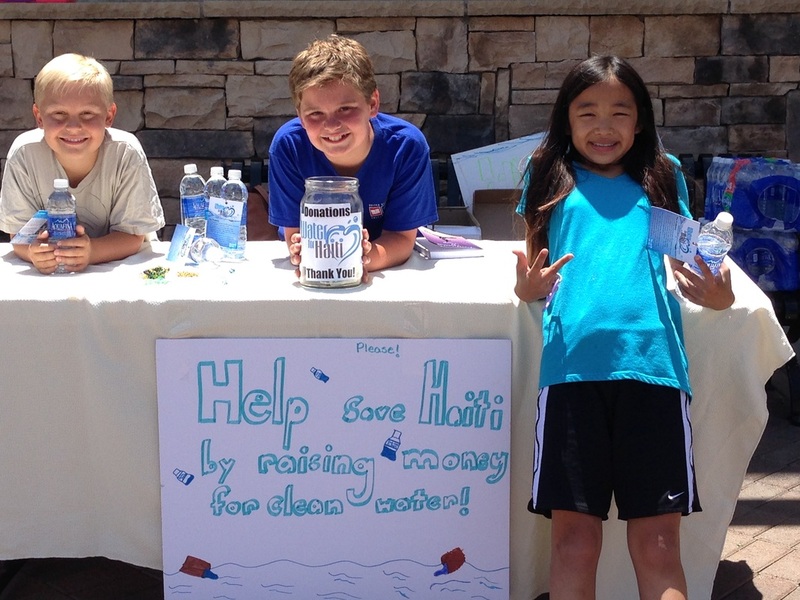 To educate children in the United States about the importance of clean water accessibility and how they can help provide for those in need. For only $200 purchase the chlorine that is needed to purify water using the existing water system. Help reach those in outlying areas. For only $50 purchase a water filter that provides drinkable water for 100 people for 5 years!